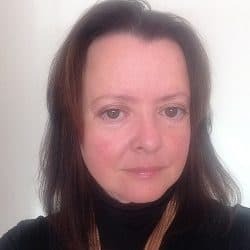 The Law Society will challenge the application by the Institute of Chartered Accountants in England and Wales to become an alternative business structure (ABS) regulator, Legal Futures can report. The society said it will insist on an equivalent separation of regulation and representation to that required of it and the other legal regulators under the Legal Services Board’s (LSB) internal governance rules. 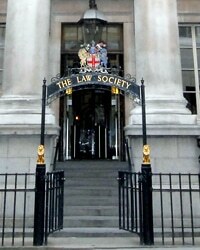 In December the ICAEW submitted to the LSB its application to become a regulator of probate services and ABSs. It plans a twin-track approach to allow accountancy firms to handle probate work. They could become authorised firms – in which all principals and owners are individually authorised to conduct probate – or licensed bodies (the formal name for ABSs), in which not all principals and owners are authorised for probate. Chief executive Michael Izza has also confirmed that it will seek to become a will-writing regulator should the government back the that the work become a reserved activity, so that accountants “can continue to provide these services in future under ICAEW regulation”. 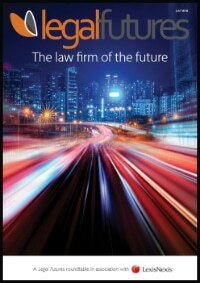 A Law Society spokewoman said: “Whilst the Legal Services Act 2007 allows for multiple regulators and licensing bodies to operate within the legal services market, it is critical, both for legal professionals seeking to compete in that market and for the clients that they serve, for there to be a level playing field of provision. The ICAEW had no comment. This two tier system could be a disaster for clients as they will not understand the difference. It is time for a proper regulator with teeth not the SRA which is subordinate and tolerated at best by the law society.